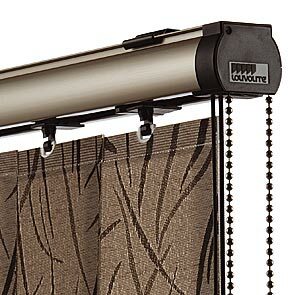 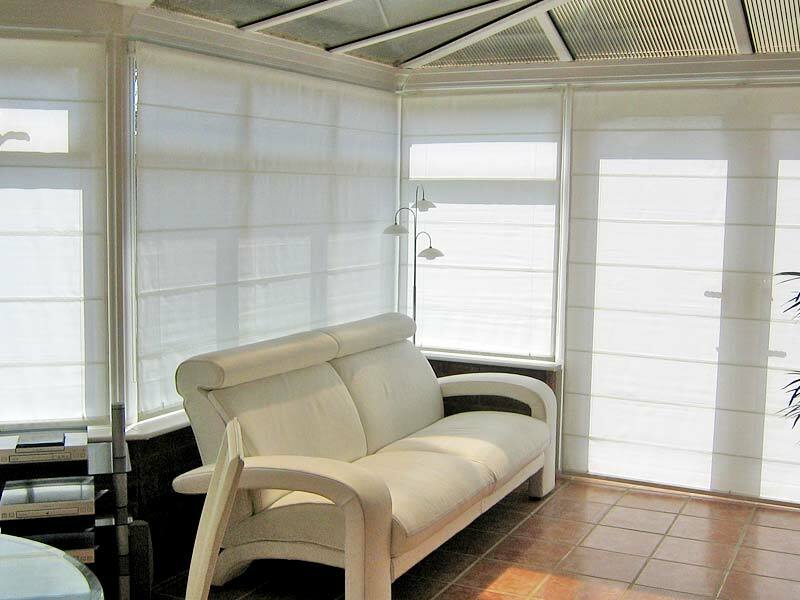 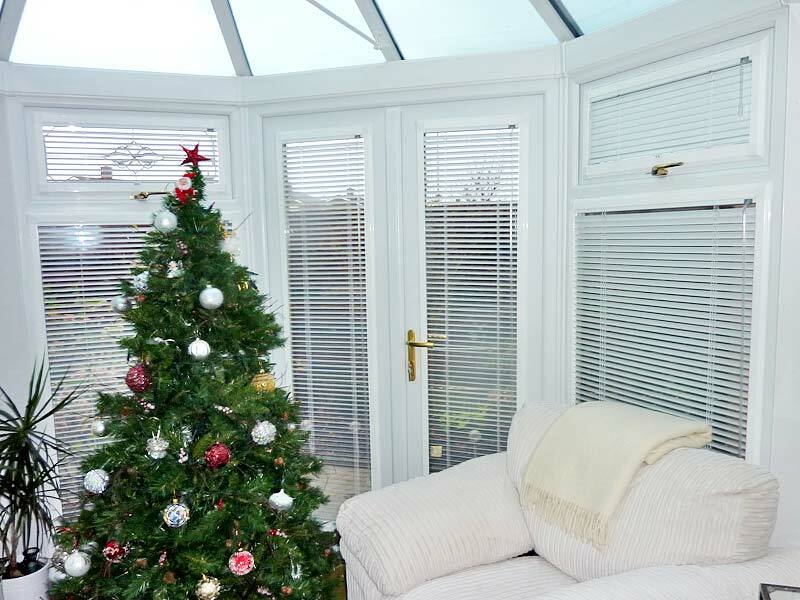 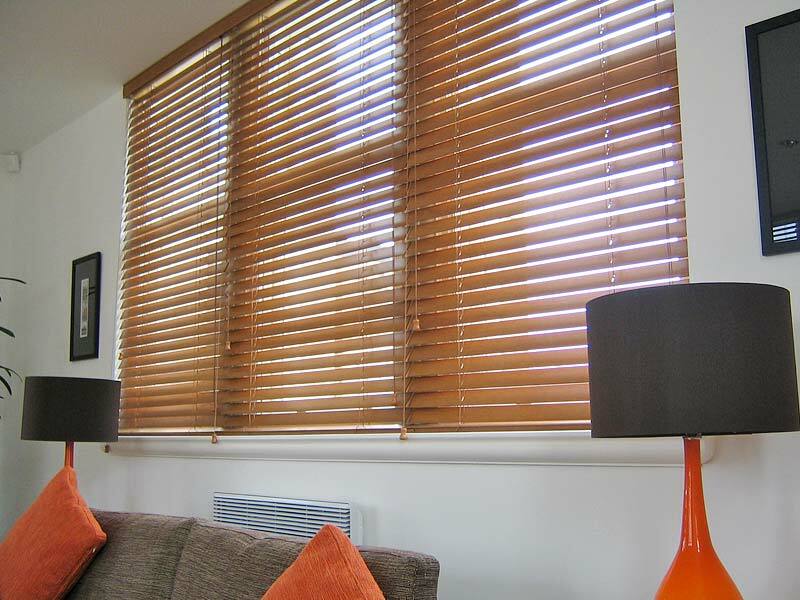 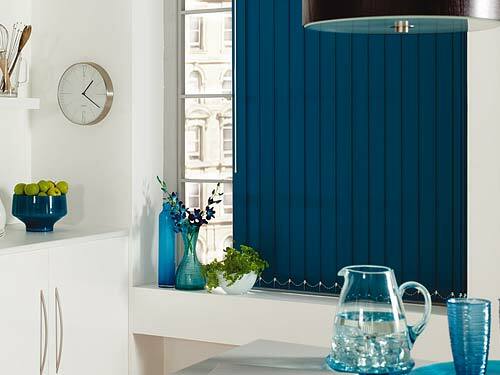 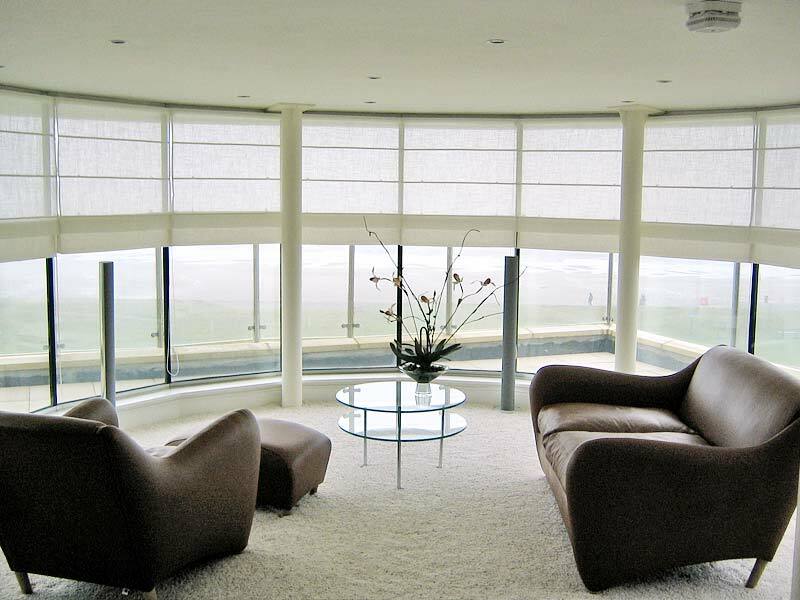 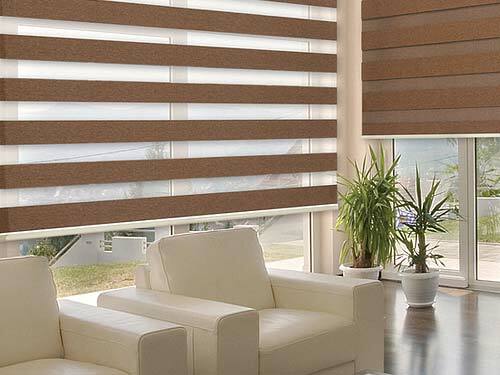 PVC Vertical Blinds are robust and practical with no weights or chains needed. 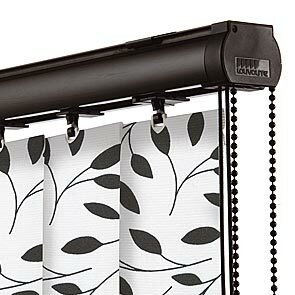 They’re easy to wipe clean and ideal for your kitchen and bathroom. 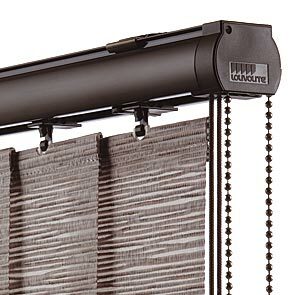 Now available with new features like slim Vogue headrails and more vinyl finishes and colours to choose from to create unique window blinds of pure distinction. 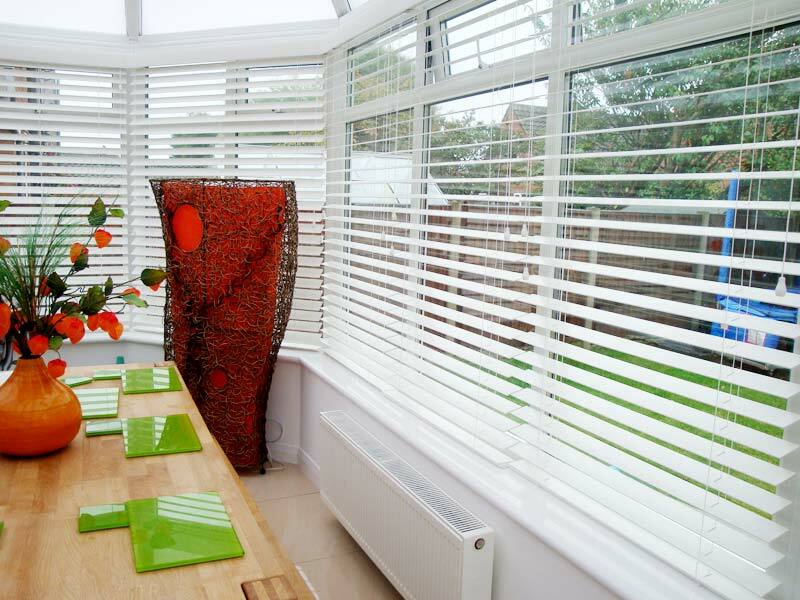 When opened, PVC Vertical blinds can be stacked tightly to the side showing you the full view. 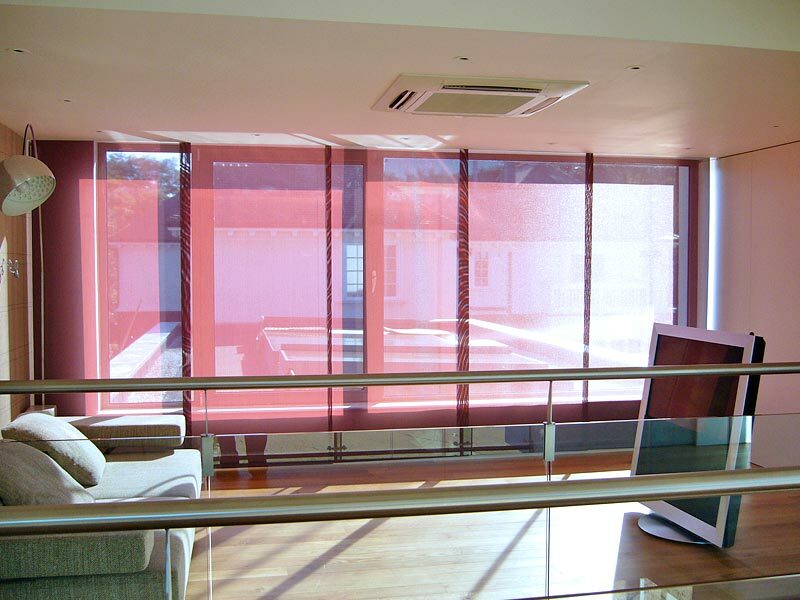 When closed, they effectively block incoming light and provide a higher level of privacy. 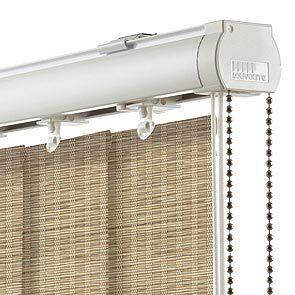 Choose from Faux Wood or Vinyl finishes, choice of Vogue Slimline headrails and chains for an even more stylish appearance. 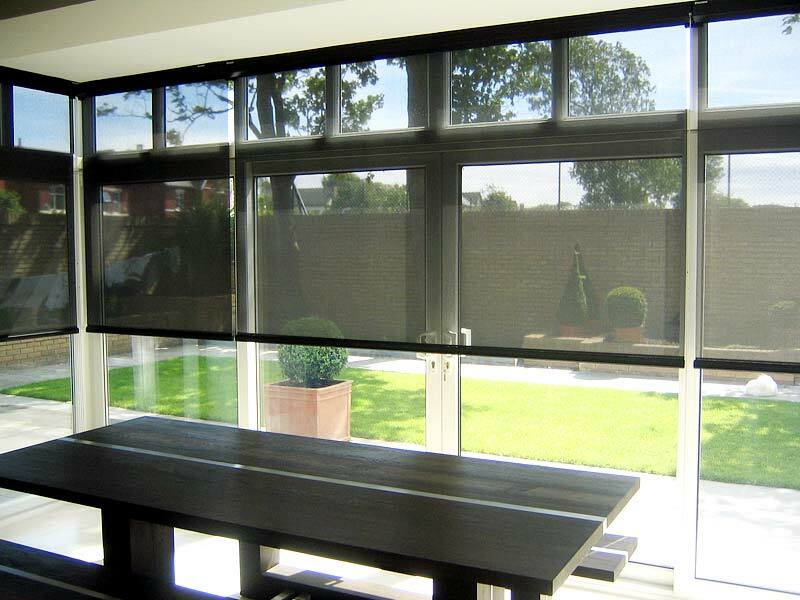 All Perfect Blind PVC Verticals come with a choice of designer slimline “Vogue” headrails and colours, plus alloy pull-chains as standard. 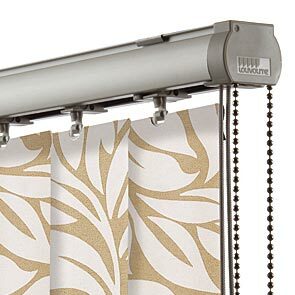 Our pull chains are “child safe” and made to detach under tension.